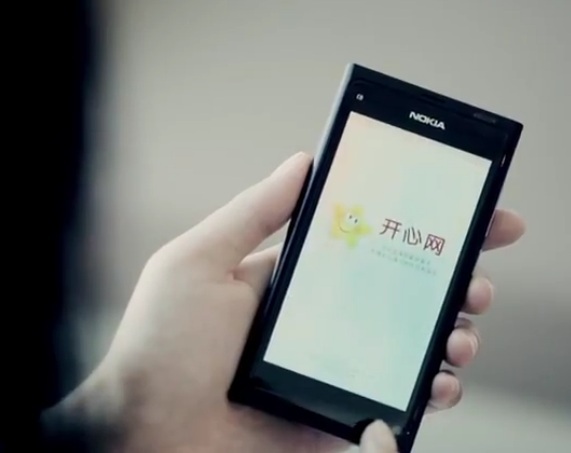 A new video from NokiaDevForum shows us a Nokia N9 app called Kaixin, a Chinese social network. Three people over 2 months built this on Qt. The process apparently was very smooth. They mentioned working on a Symbian version since Qt is cross platform. Li Wenjing, product manager at Kaixin Mobile Division, talks about the mobile version of Kaixin for the Nokia N9 smartphone. Kaixin is a social networking service that enables users to share details of their daily lives along with photos and messages. Then, Zhang Xiaoyong, an engineer at Accenture, explains that the application took three developers about two months to create using Qt. He comments on the ease of use of the Qt SDK and notes that the same code will be used for a Symbian phone version of the app. It’s also the NUMBER 1 BRAND overall. On top of all other brands.